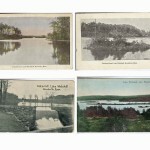 Please click on the thumbnail photos below for a larger image. 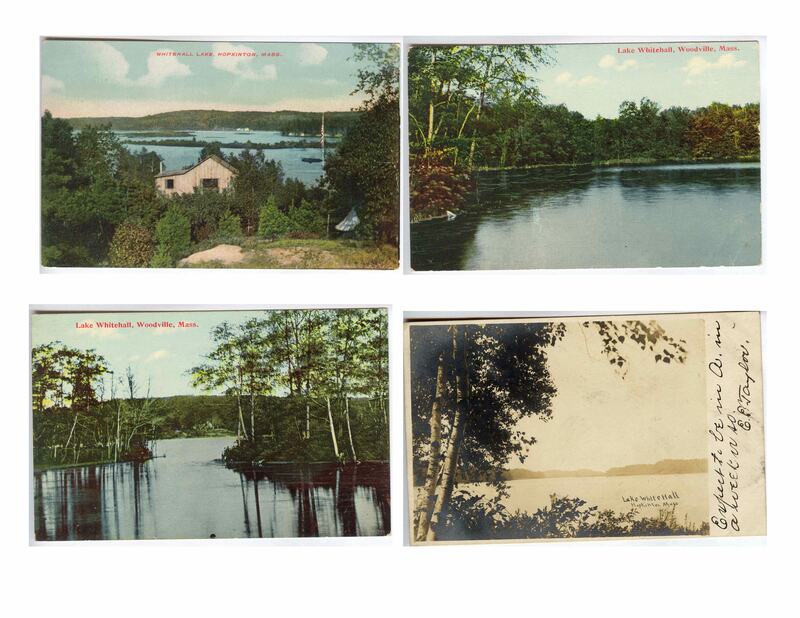 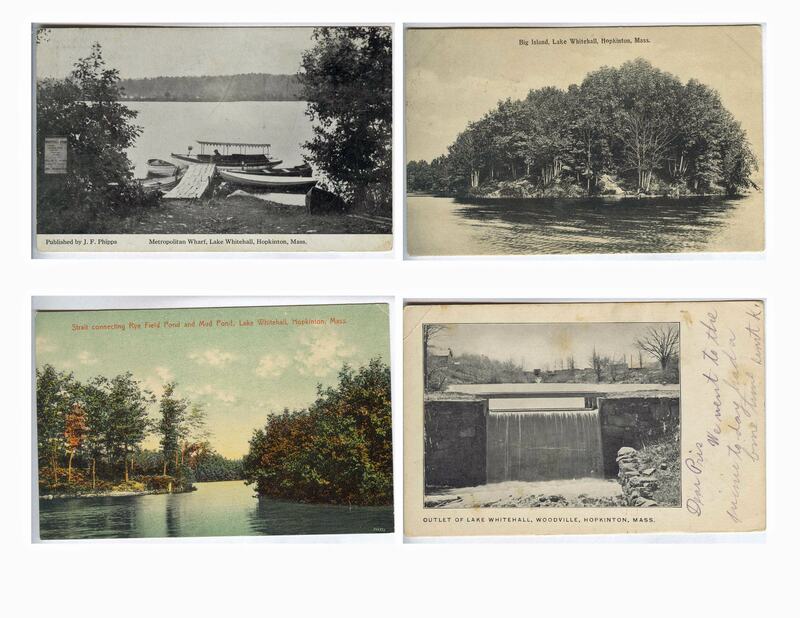 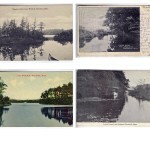 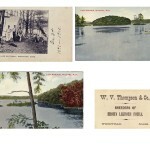 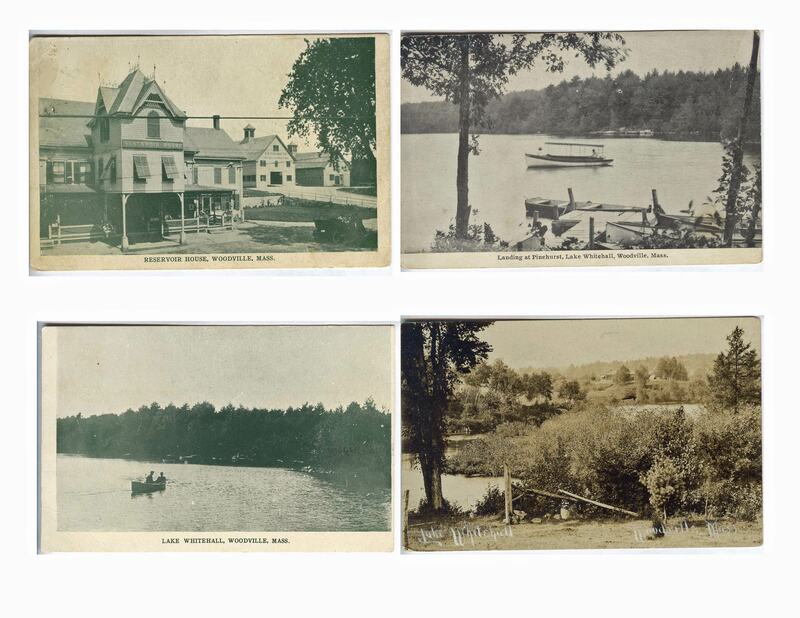 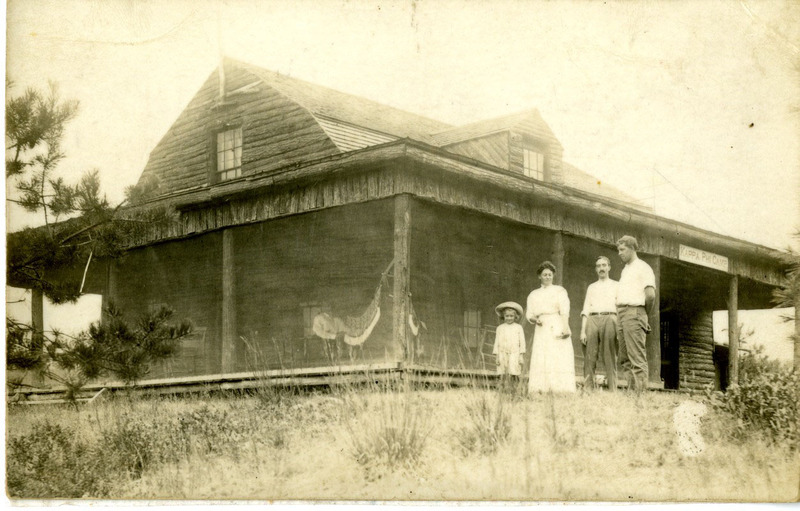 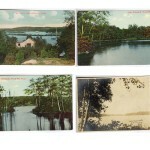 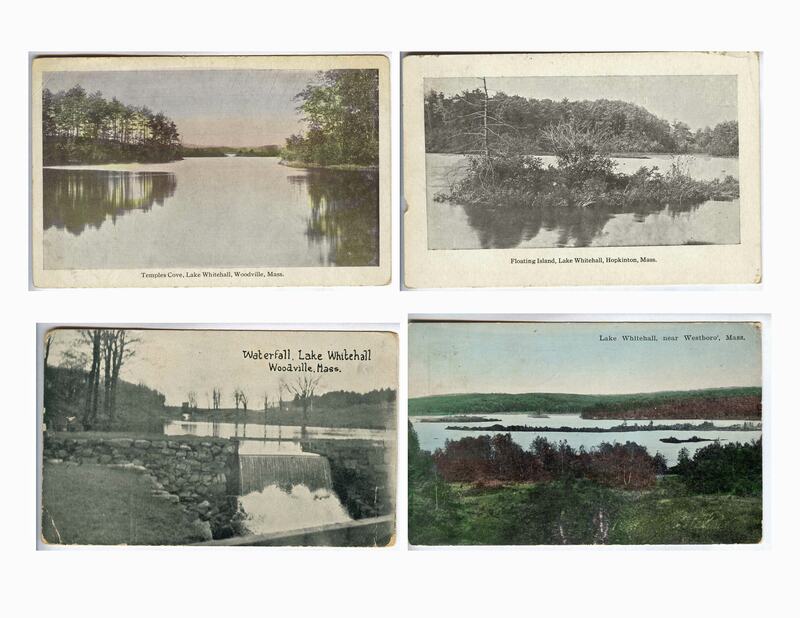 In the early part of the 20th century, Lake Whitehall was one of the only publicly-owned bodies of water where there was a considerable number of camps and cabins for summer living. 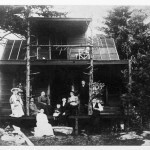 The heyday of camp utilization seems to have been from about 1900 to 1925. 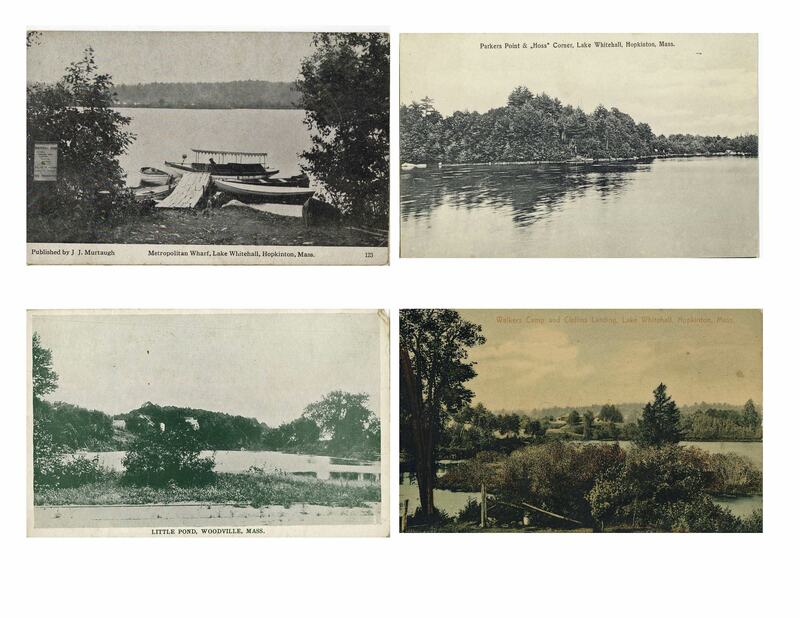 Several areas of the lake, such as Parker Point, had a concentration of camps, privately owned individual structures or several cabins owned and rented out. 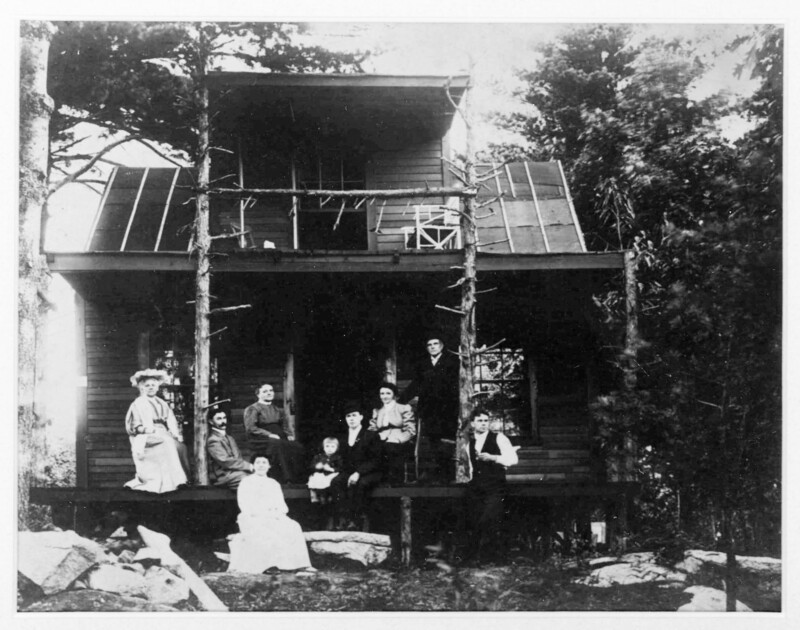 Even people who lived in Woodville would retreat to their summer camp on the lake for the season. 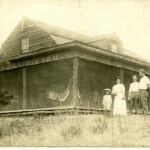 A big storm in October 1925 destroyed over 200 camps and damaged many others. 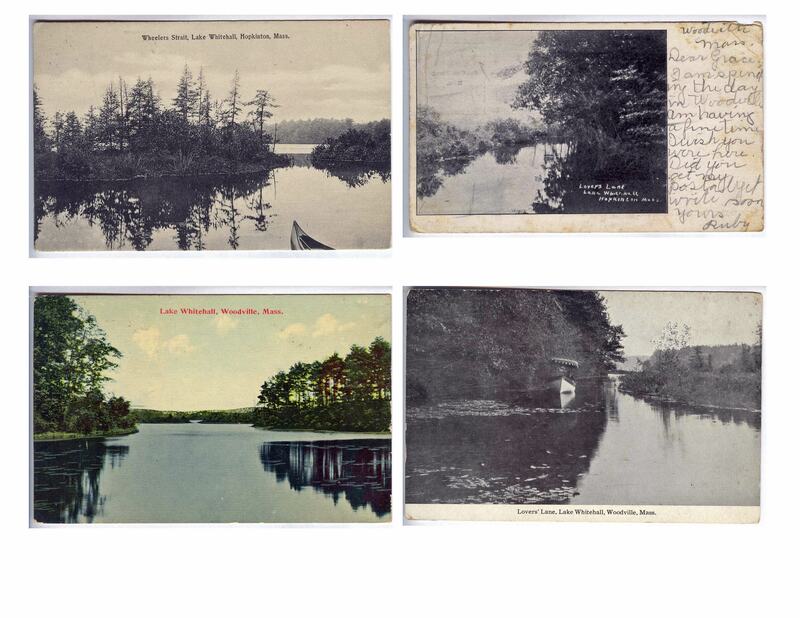 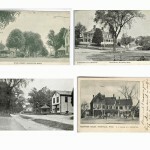 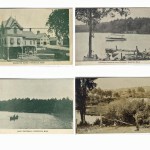 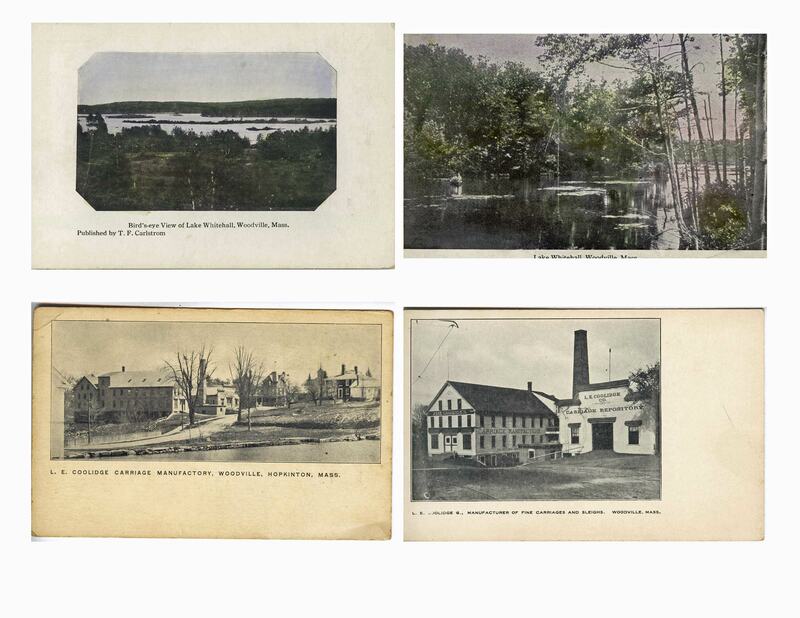 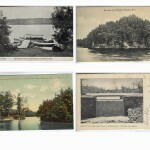 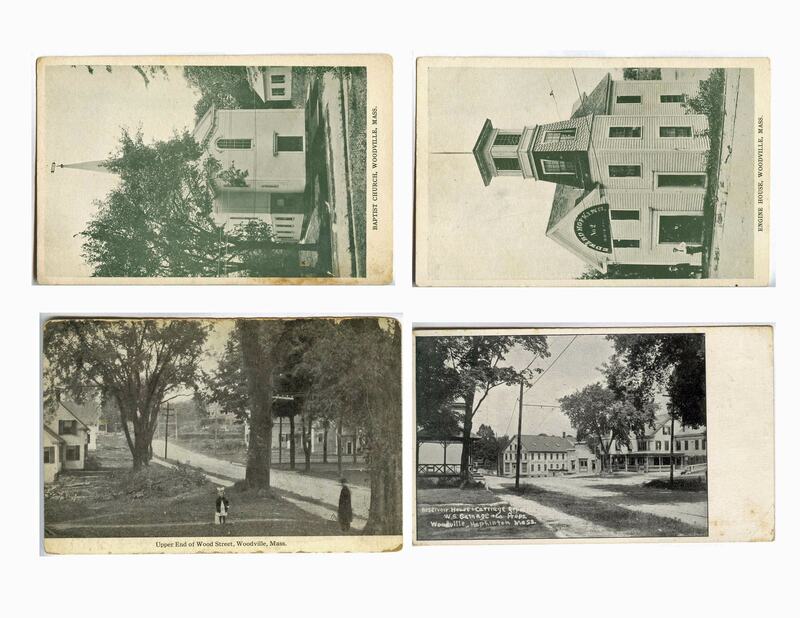 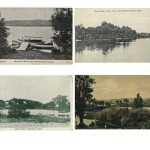 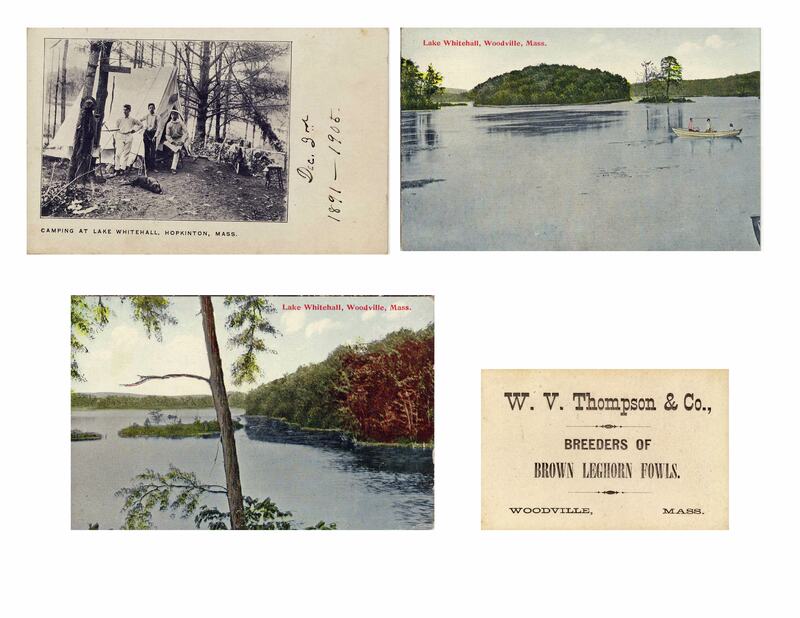 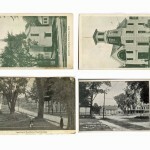 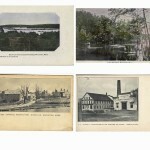 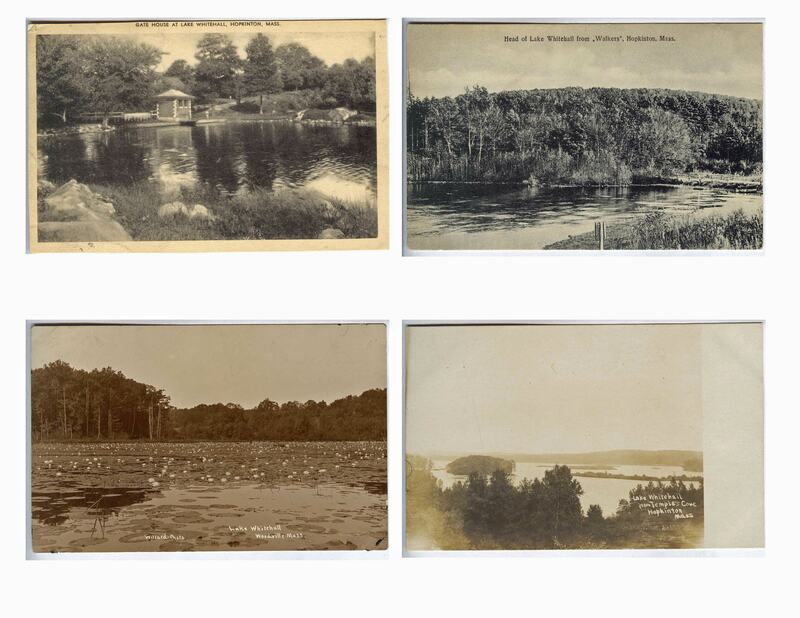 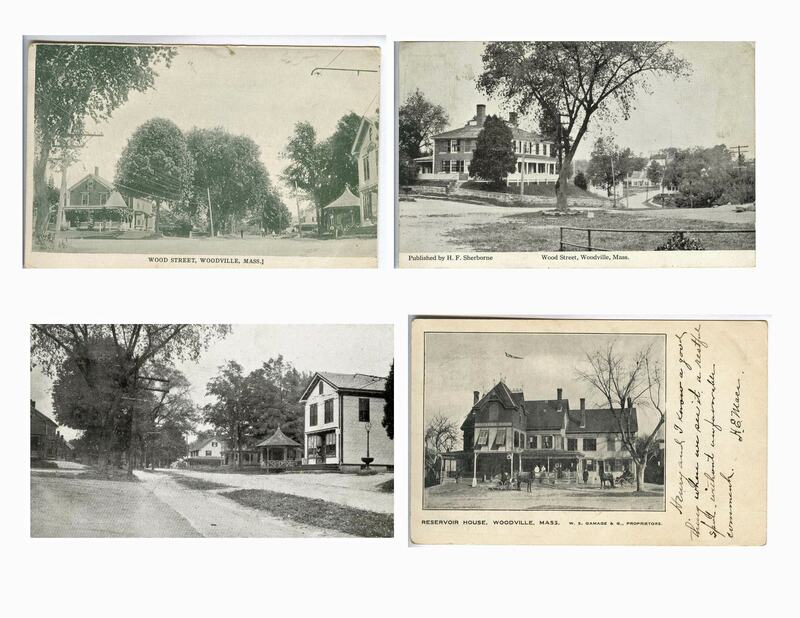 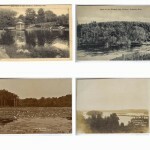 Below are some old postcards of Whitehall.